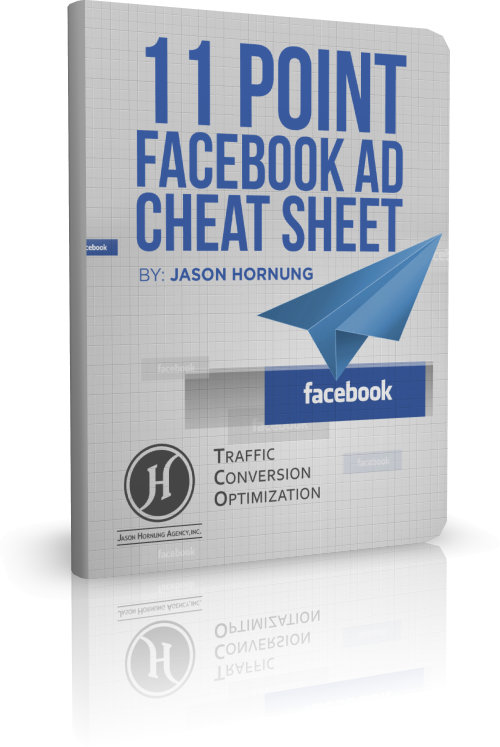 In this video you’re going to discover one big mistake to avoid when doing Facebook ad retargeting. Before I get into that, if you want to know some insider strategies that people are using right now to get 248% ROI on their ads, I’ve got a special video for you, just click this link: nativeadvertisingsecrets.com. The biggest mistake that I see people making with their retargeting ads is actually driving people back to the sales page or back to an opt-in page.Now if somebody has gone into your funnel, they’ve already opted-in and seen the sales page, what you want to do is send them directly back to your order form. If your order form is within the sales page, you’ll need to set some code in there so that they go straight to the order section of that page instead of making them go all the way through the sales page again. What happens is people will lose focus and get distracted by other things and they won’t end up completing the action that you want them to take to which is ultimately buying. With your retargeting ads if you want to be really successful out of the gate, send them straight back to the order form. You’ll just remind them of the product and a little bit of the benefit in the ad. 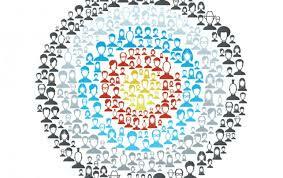 You don’t need to do more than that and you’ll have a huge ROI with those retargeting ads.